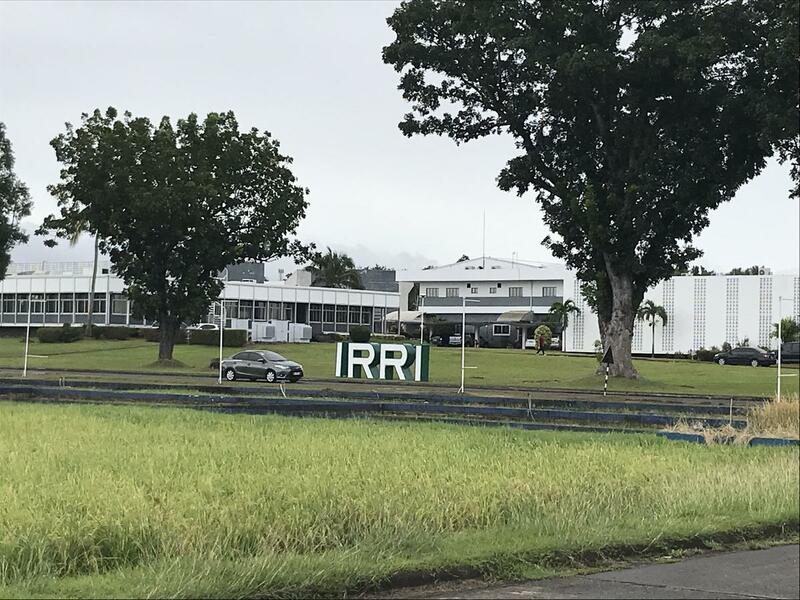 The International Rice Research Institute (IRRI) is the global mecca of rice research, known for developing high-yielding rice varieties that contributed to the Green Revolution and saved humanity from starvation. It's located in Los Baños, about 60 kilometers southeast of Manila, the capital of the Philippines. It is also a kind of dream lab for researchers in this field. Today, it's working on the complex and daunting problem of how to meet rice demand as the world population inevitably grows, amid conditions far different from earlier years, namely global warming and increased urbanization. 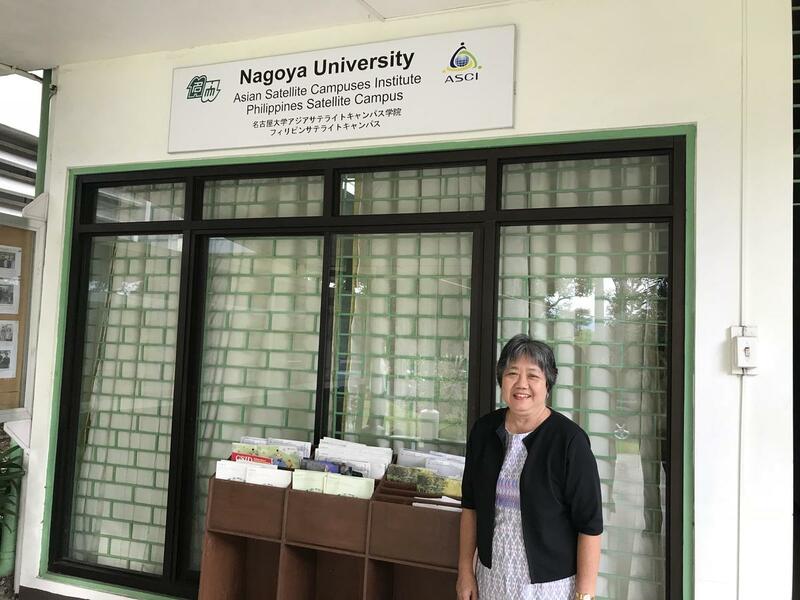 Nagoya University has formed an academic exchange partnership with IRRI, the signing ceremony for which is set to take place at IRRI's headquarters in February with President Seiichi Matsuo attending. Another ceremony, this one celebrating the launch of Nagoya University's new International Station for Tropical Agricultural Sciences (ISTAS) with main office based in the Philippines, will be held at the headquarters of the Southeast Asian Regional Center for Graduate Study and Research in Agriculture (SEARCA), located at the University of the Philippines Los Baños (UPLB) -- and adjacent to IRRI. SEARCA is an international non-profit dedicated to agricultural education. This cluster of institutions can be considered the great center of agricultural research in Southeast Asia, home to not only the Philippines' premiere university but also several major international organizations working in the agricultural field. Meidai has engaged in various cooperative programs with each, and the recent agreement with IRRI and upcoming launch of ISTAS are bids to build on past achievements and further strengthen cooperation by advancing them to a new stage. While Japanese cooperation with Asian countries tends to be associated with aid, agricultural researchers in the Philippines have earned a leading reputation across Asia and are more suitably regarded as partners. Unlike the natural sciences and engineering, which essentially yield the same results everywhere in the world, agricultural sciences can yield different results just with different soils. Nonetheless, substantiating results with advanced scientific research is essential. This is why Kazuhito Kawakita, dean of the School of Agricultural Sciences and the Graduate School of Bioagricultural Sciences, describes the agricultural sciences as being "both global and local at the same time." Prior to the signing ceremony, I had the opportunity to visit the Philippines, where I got a felt sense of the value of Meidai's expansion in the region. And now, new initiatives to apply the research findings in Africa are also getting underway. By creating high-yielding varieties of cereal crops in the 1960s, the Green Revolution dramatically increased food production and saved the world from food crisis. US agricultural researcher Norman Borlaug, the "father" of the Green Revolution, received a Nobel Peace Prize in 1970. This is why the agricultural sciences, which help people secure access to food, are sometimes called a peace discipline. One major contributor to the Green Revolution was Japanese technology. In the 1940s, Borlaug was in Mexico trying to breed a high-yielding, disease-resistant variety of wheat. But Mexican wheat, which has a long, thin stem, collapses when it bears too much grain, a phenomenon called lodging. Borlaug surveyed wheat varieties around the world, but struggled to find one with a short stem. Just then, he learned that a US research center had a certain variety of wheat that had been gathered by the Allied Occupation forces in Japan and brought back to the US. It was Norin 10 wheat developed at an agricultural research station in Iwate, Japan. Norin 10 was a dwarf: short-stemmed and resistant to lodging. In 1953, Borlaug crossed Norin 10 with Mexican varieties and created a new variety with double the yield and less prone to lodging. With the new variety, Mexico became wheat self-sufficient and the global wheat harvest rose dramatically. The next crop to be tackled was rice. At IRRI, established in 1960 with funding from the US Rockefeller Foundation and Ford Foundation, research was conducted applying the methods proven with wheat. A new rice variety was developed that was high yielding and resistant to lodging and even disease. This was IR8, dubbed "the miracle rice." In 1966, the laboratory where Borlaug had done his wheat research became the International Maize and Wheat Improvement Center (CIMMYT), which joined IRRI and others in forming the Consultative Group on International Agricultural Research (CGIAR). And so the Green Revolution saved humanity from starvation. But there was a problem: new varieties such as IR8 required a particular set of growing conditions, including irrigation facilities and mass amounts of fertilizer. Their widespread use also meant the birth of an enormous market for US chemical manufacturers, who, some claim, were working behind the scenes when the US foundations set out to fund their development. The new varieties also had the effect of widening inequalities, since they could only be grown by wealthier farmers. Such unfortunate outcomes led to a growing demand for varieties that, while high yielding, also do not require vast quantities of fertilizer or pesticides. The ability to grow with as little water as possible was another important condition, since water resources were becoming increasingly scarce worldwide. Research was conducted to create such varieties, producing many findings that contributed to subsequent advances in research. This was when I recalled the research on rice pest management by Ngin Chhay. While working at Cambodia's Ministry of Agriculture, Forestry and Fisheries, Chhay was among the first students to obtain their PhDs in the Transnational Doctoral Programs for Leading Professionals in Asian Countries at Meidai's Asian Satellite Campuses Institute, doing so in 2017. In Cambodia, many farmers innocently follow suggestions that lead to an overuse of pesticides, which has many disadvantages -- for the environment, for human health, and even in terms of cost. Chhay's research sought to investigate through comparative trials ways of using pesticides only in sufficient quantities when needed. I remember Chhay's smile as he said, "I want to make public policy better based on evidence." Now a PhD holder, Chhay travels widely throughout Cambodia and across Asia as a locally based expert on rice farming. These programs were set up to enable potential future leaders of Asian countries to study for a doctorate while working, with teaching instruction provided by Meidai professors. The programs are offered in seven countries, including the Philippines, Cambodia, and Vietnam, in fields ranging from agriculture to law to environmental science. From the Philippines, eight students are currently pursuing PhDs through the program, six in agriculture and two in international development. Ronilo de Castro of the Philippines' Department of Science and Technology is scheduled to complete the program this spring as a first doctorate scholar. He's been researching the use of copra meal, a major by-product in the Philippines, as a protein-rich feed for pigs. The topic is an important one, as it could lead to domestic production of animal feed. Of the two agricultural students who entered the program last fall, both are studying rice, one at UPLB. Supporting these activities in the Philippines is Designated Professor Editha Cedicol, who has worked in human resource development in Southeast Asia for many years as the program director at SEARCA. 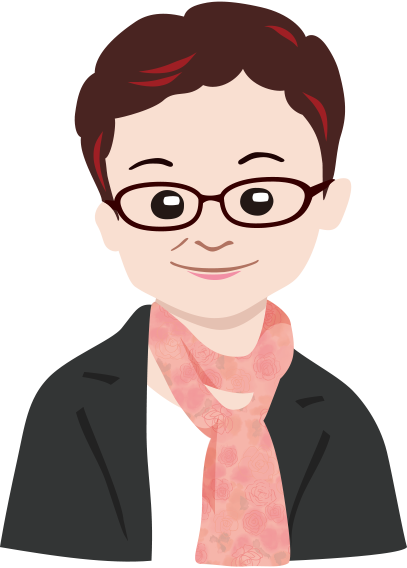 Meidai's international network has broadened thanks to her extensive connections. ISTAS will aim to grow that network further, serving as a sort of hub that provides universities and research institutions in Japan a place to carry out research and education. The main office of ISTAS in the Philippines will be situated at UPLB. Another will be on the island of Leyte at Visayas State University, with which it recently tied a university-wide exchange agreement. Begun as an agricultural college, Visayas State University is now a liberal arts institution and also a member of an EU academic consortium. Early in its history it established Western-style research centers focused on specific crops -- a potato research laboratory, for example -- which have no counterparts in Japan and are even equipped with advanced genetic analysis instruments. 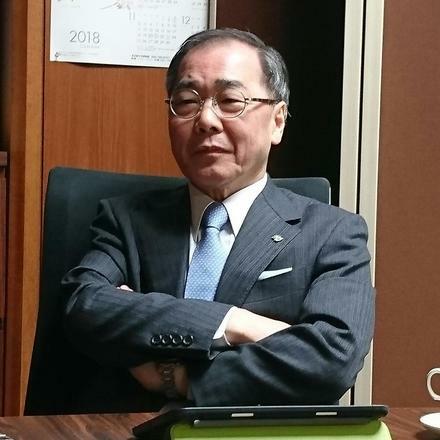 University president Edgardo Tulin completed a PhD program at Meidai and is a former president of the Asian Association of Agricultural Colleges and Universities -- where, by the way, Prof. Kawakita currently serves as vice-president. 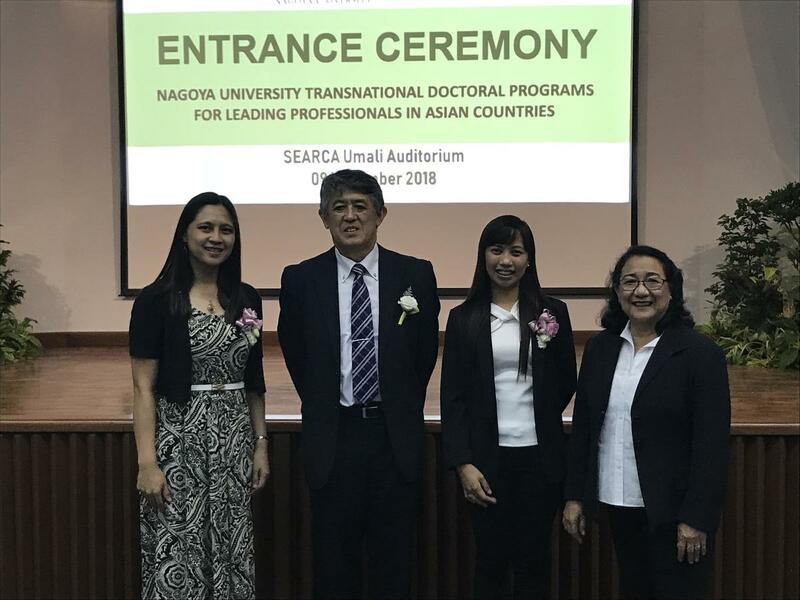 It turns out rural Asia, too, has cutting-edge research and educational institutions approaching those of Europe, evidence of the depth of Philippine agricultural research. 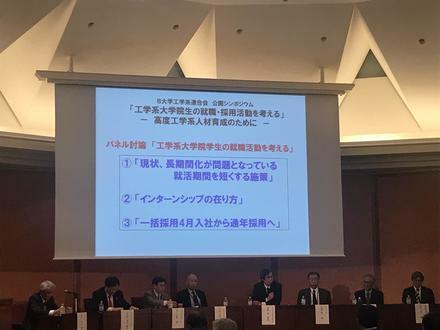 One factor behind Meidai's efforts to set up research and educational centers outside Japan was the placement of restrictions on the exportation of genetic resources by the Nagoya Protocol, which Japan ratified in 2017. Genes, it turns out, can express differently depending on the soil. For example, an experiment was conducted at IRRI that attempted to grow rice implanted with a gene for drought tolerance; it didn't have the intended effect. "Because of the mutual interaction between genes and their environment, the same genes don't always produce the same results. That's what makes plants interesting," says Prof. Akira Yamauchi, who has spent many years in international cooperation with the Philippines and other Asian countries; Yamauchi is also director of Meidai's International Center for Research and Education in Agriculture (ICREA), which is part of the Graduate School of Bioagricultural Sciences. This makes local research sites essential. Meanwhile, Prof. Motoyuki Ashikari of the Nagoya University Bioscience and Biotechnology Center is taking insights from joint research with IRRI in new directions. With support from the Japan International Cooperation Agency (JICA), he's been advancing the WISH (Wonder rice Initiative for food Security and Health) Project to develop new varieties of rice that will help Asia and Africa avert a food crisis. The aim of the project is "wonder rice": high-yielding rice well adapted to the region in which it's grown. Prof. Ashikari's research group has identified several genes important to commercial farming, including genes related to lodging resistance and rice yield, and wants to apply these basic research findings to the development of new rice varieties. By improving varieties through cross-breeding and selection rather than genetic engineering, the WISH Project has developed around 250 lines of rice with traits ranging from high yield and lodging-resistant stems, to resistance to cold, pests, and other stressors. And they did it in half the time, thanks to the Philippines' twice-annual growing seasons. They completed the first phase of the project last spring, and this very moment are advancing to the second stage. These rice lines have been shared with IRRI and are also subject to evaluation experiments recently begun in Asia, Africa, South America, and other regions. Prof. Ashikari is particularly focused on Africa now, where starvation is most serious. By assessing these 250 lines locally, he hopes to turn the better lines into cultivars and improve them further. He also hopes to create a new variety under the Meidai brand that is tailored to local needs. The setting for these activities is a test facility in the Kenya Highlands. 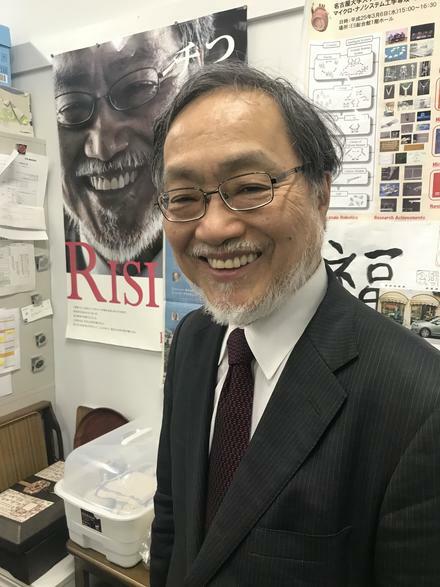 ICREA Associate Professor Daigo Makihara has been developing the site in partnership with a local research laboratory, taking in study abroad students and gradually laying the foundation for a cooperative framework. Ashikari also plans to conduct joint research with an IRRI branch in Africa. As it turns out, another project is getting underway at the Kenya test facility to save Africa from starvation using basic research findings from Meidai. In Africa, a parasitic plant called Striga is causing huge agricultural losses by feeding on and killing cereal crops such as maize. Fearfully dubbed "witchweed," Striga stays dormant until it detects substances exuded by a host plant's roots, when it awakens and germinates. Designated Associate Professor Yuichiro Tsuchiya of the Institute of Transformative Bio-Molecules (ITbM) announced last December the development of a molecule that could be used to control Striga by stimulating germination in the absence of a host, leading to its death. As mentioned previously, whether substances like this work in practice can't be known until they're tested in the field. ITbM has been working for years on a Striga eradication project that would put such substances to practical use in Africa, but struggled to find leads into localized field testing. That Meidai has a test facility in Kenya is hardly known to anyone on campus. Even ITbM director Kenichiro Itami didn't know until last year. He found out in a meeting of Meidai staff involved in the creation of Science, Technology and Innovation Hub with RIKEN, a national research agency in Japan. According to Itami, they were ecstatic to get to know the facility in Kenya just when the development of a Striga-killing molecule started showing promise. Preparations are now underway toward field testing in Kenya. Yet another case of a valuable connection hiding in the most obvious of places. I'm convinced there are still many treasures to be discovered at Meidai. I also think these new initiatives rest on the achievements made over many years past. I have great hope that Meidai's cooperation with Asia will flourish further and that its world-renowned research will also bloom in Africa, contributing vital solutions to the universal problem of hunger.